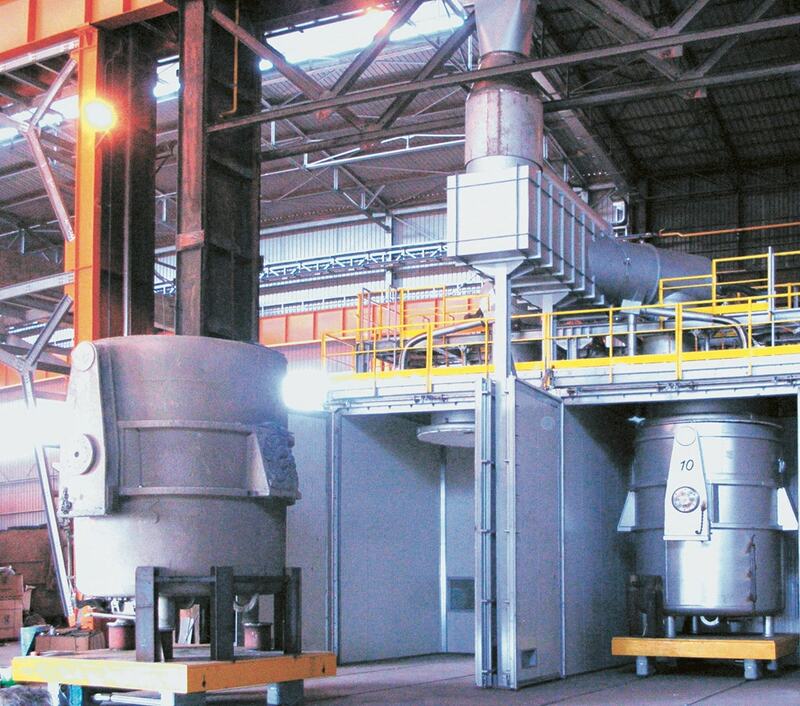 During the drying of the refractory, the thermo-chemical decompostion of organic binders produces gases containing dangerous substances like volatile organic compounds and polycyclic aromatic hydrocarbons. Part of organic pollutants comes out from the internal lining of the ladle and are partially burned by the flame; another part comes out from the evaporation holes on the shell of the ladle and released into the environment around the ladle. These pollutants must be therefore collected and appropriately treated. 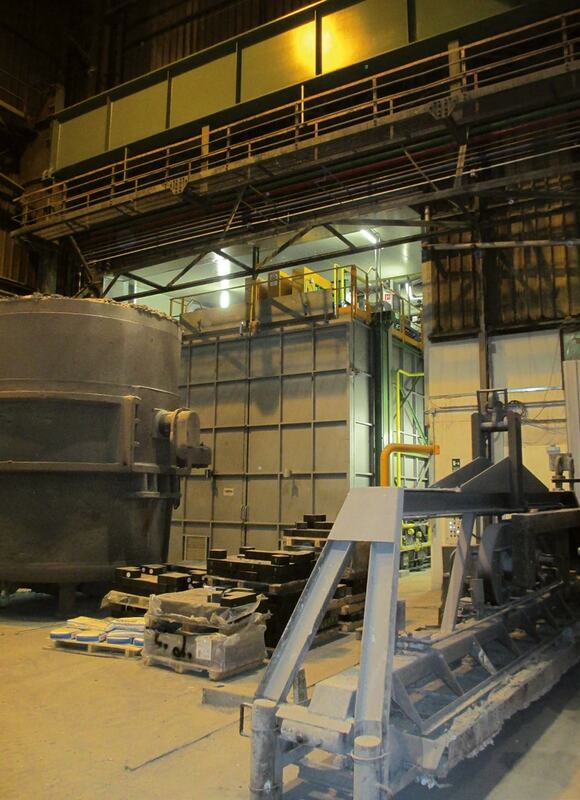 Since more than 15 years CEBA designs and realizes versatile fully integrated solution for the drying of the new refractory and the thermal destruction of organic pollutants: CEBACLEAN. The ladle is closed into a completely sealed box and all the gases coming from the box are collected and sent to a post combustion system where all the organic pollutants are completely oxidized and transformed into H2O and CO2. CEBA has developed an innovative regenerative post combustion system where high efficiency ceramic beds allows to achieve the complete oxidation of organic pollutants almost without request of auxiliary fuel. Based on the official measurement of emission carried out by certified body, all the dangerous components are destroyed and CEBACLEAN complies with the latest most restrictive international regulations.